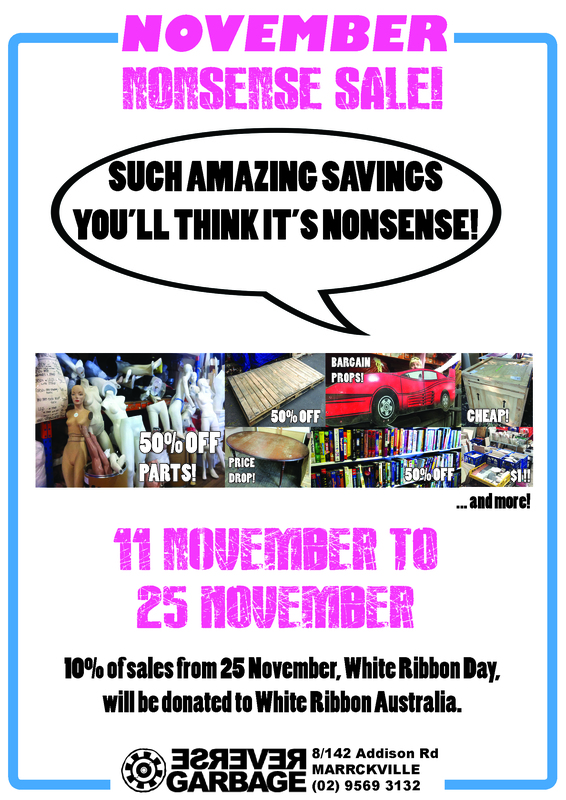 November Nonsense SALE – now on! Such amazing savings on reuse materials you’ll think this sale is nonsense! Fill a bag of fabrics from our Bag Area for $1-2! *Some exceptions for items may apply. Please see staff for assistance. Next Next post: Merry Christmas and RG Trading Hours!